Ensure essential moisture is protected with our mild formulation minus those harmful chemicals. It is an all natural,plant base cream produce in its truest form to maintain healthy skin. The Calendula Oil is a good plant based anti-oxidants that protects cells from environmental damage. It soothes and provide moisture to give the skin its natural suppleness and radiance. the best resources, which is why we only use simple , natural and quality ingredients that actively promote the health of your baby’s skin. Naturally Kinder is specially formulated with 100% plants based ingredients. 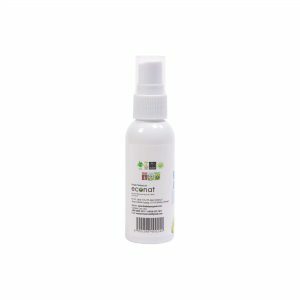 The organics content is developed in USA as a revolutionary 100% natural Sanitising Water that kills 99.9% of bacteria, germs, fungus, and virus in seconds. Perfect to sanitise soothers, teethers and feeding equipment when out and about. 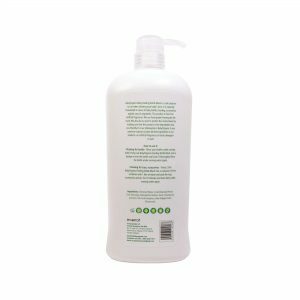 This baby body lotion contains natural ingredients such as Shea Butter which locks in moisture. 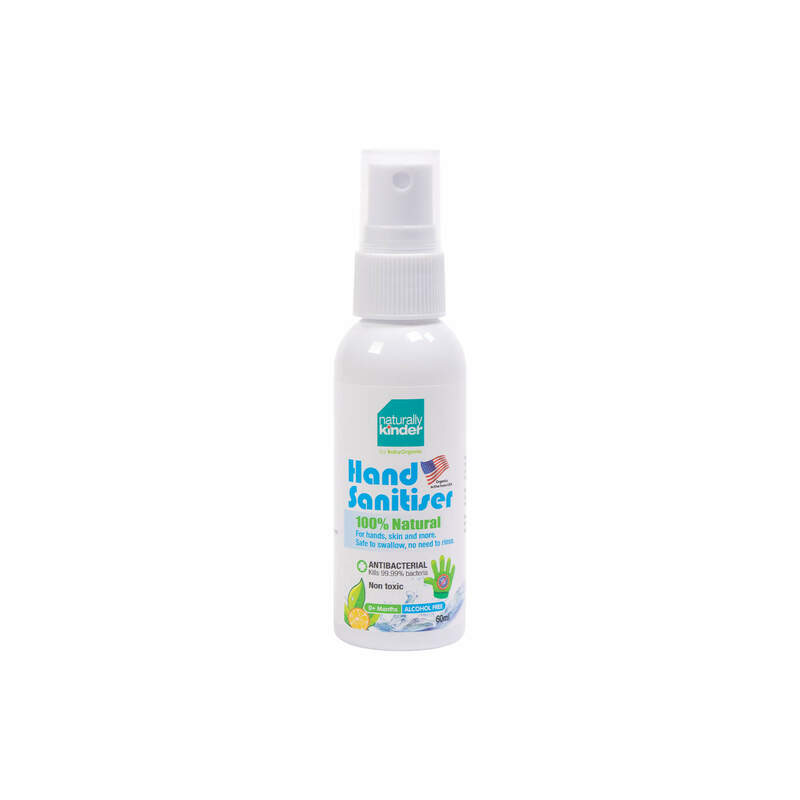 Nourishing natural ingredients such as sunflower seed oil and olive oils which help to sooth your baby’s skin and aloe vera and alpha-glucan oligosaccharide to protect and heal dryness and rash. 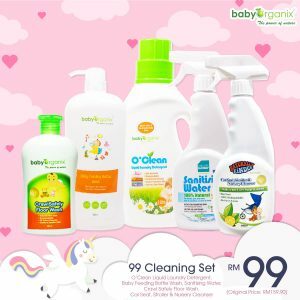 The formula is also enriched with Vitamin B5 and Vitamin E, which work as natural anti-oxidants to keep your baby feeling healthy and happy all day long. The formula is easy to apply and is quickly absorbed by the skin, leaving it feeling soothed without any trace of greasy or uncomfortable particles. 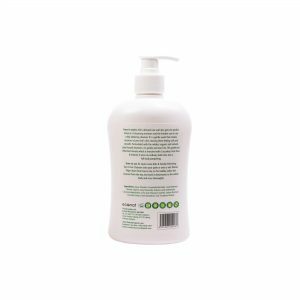 Nappy rash skin needs the mildest possible gentle care that is free from harsh chemicals such as Parabens, Alcohol, SLS and Propylene Glycol. Our wipes has NO Place for those chemicals. Squirt some Hydrating Cream Bath onto your palm onto a wet flannel. Wipe baby down from top to toe. As for toddler, lather the cream from top and work it downwards to the whole body and rinse thoroughly. Spray on the surface or toys that you would like to sanitize. No rinse required. Massage baby body lotion all over your baby’s body as often as needed. Water, glycerin, citrus reticulata fruit extract, citrus aurantium amara fruit extract, citric acid, lactic acid, ascorbic acid.